We had some email discussion prior to the blog. One of the idea that interest me was Pier mentioning about 4 Horsemen of Apocalypse. And how these characters started as child and grow into the riders of Apocalypse. I stumbled upon this character design when I send it to Aom as my profile picture. 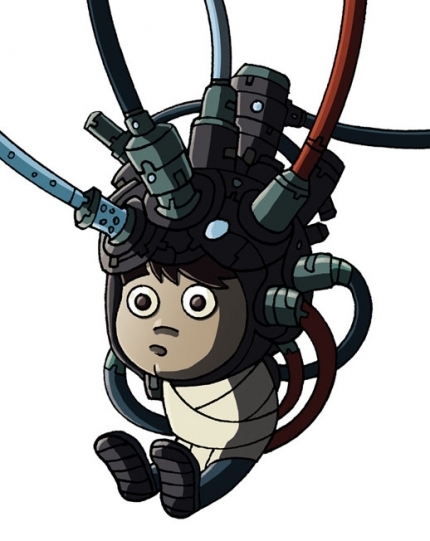 In respond to Pier's character 'Knowledge Master', could this child grow to become Pier's character? I guess we have to wait to find out huh? Also , I find it quite interesting imagining these unlikely character to grow into one of the Horsemen of Apocalypse.